A 27-year-old woman filed a police complaint claiming that her husband had given her a saline solution infected with HIV a year ago. According to the police, the woman claimed that her husband, a homeopathic doctor, and his parents had harassed her for dowry since the couple married in 2015. When she became ill in October 2017, her husband administered her saline at home, she told the police. "In February of this year, when she got sick again, she did some tests and found that she was HIV positive," a police officer said. The woman claimed that her husband, who is now seeking divorce, did so by infecting her with HIV via saline. 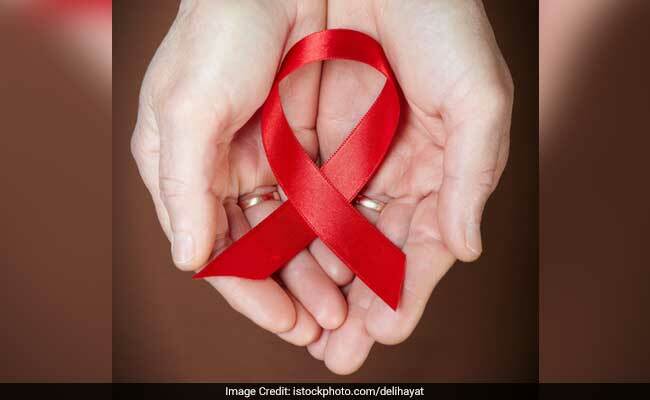 "We had both male and female perform HIV testing in a private lab and found that both were HIV positive, but tests by a government research institute showed that only HIV was positive," the official said. "We have a registry he sued for a case after sections 328 (by poisoning) and 498 (drug-related offenses) of the IPC and requested medical opinion," said the officer. There had been no arrest.